Why Install A Camera System? When you have a camera system installed in your home or business, seeing really is believing. 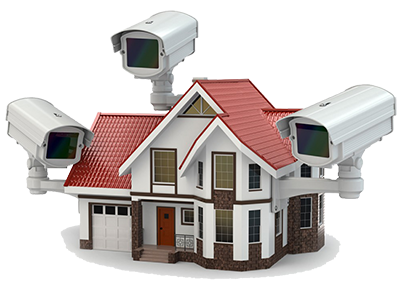 You will always know what is going on in and around your property without having to go investigate yourself. This is one of the safest options, allowing you peace of mind when dealing with potential intruders. You can view any disturbances from your smart devices, laptops, computers and tablets, even when you are away from the location. Call us today for more information specific to your property!